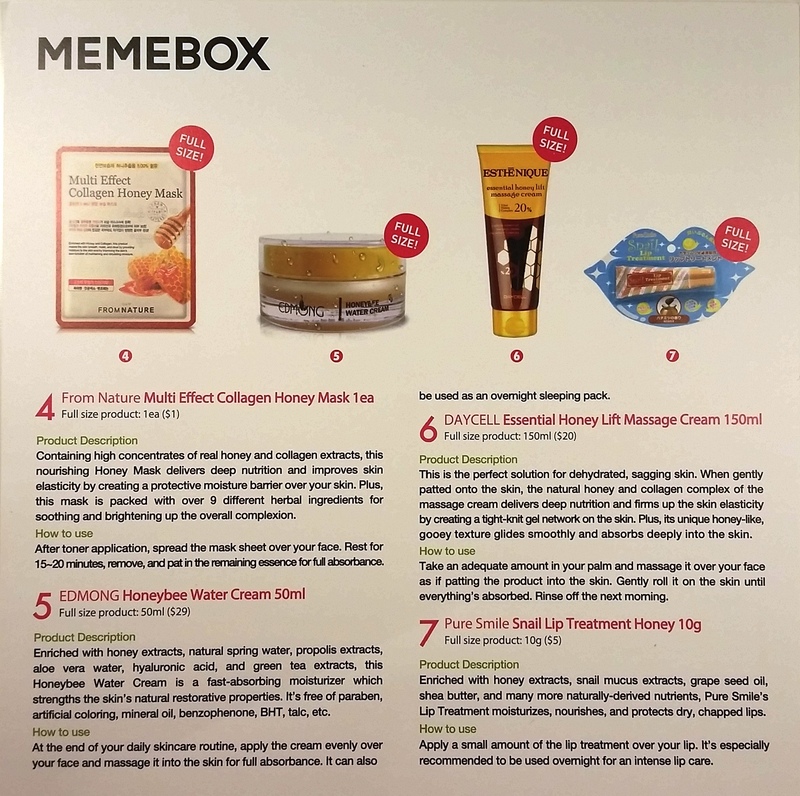 This Memebox is all about Honey!! 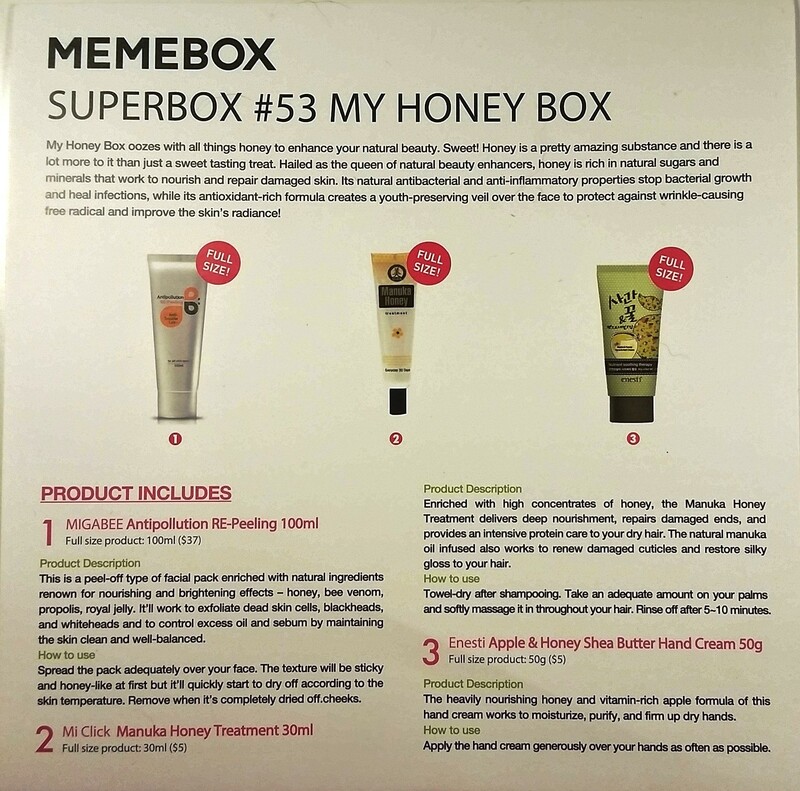 Superbox #53 My Honey Box costs $29 plus $6.99 p+p. This box is now sold out but the products can still be bought separately from their store and I will be including the links for each product so you can find them easily if you wish to try them out as well. Firstly I love how everything has something to do with honey. That means they smell so sweet, but honey is great for your skin as it has anti-aging properties and is a good moisturiser, it is also great for hair growth as well. Everything in this box is also Full Size!! You get a detailed card in every box that lists the products you have received. It gives you a little bit of information about the item and also tell you how to use it. This is very important as without this there would be many products you would just not be able to figure out what they are or how to use them. The information printed on the products themselves is all in Korean, so unless you know Korean you will not know much about the product without this card. This is a peel off facial mask that is enriched with natural ingredients renown for nourishing and brightening effect. 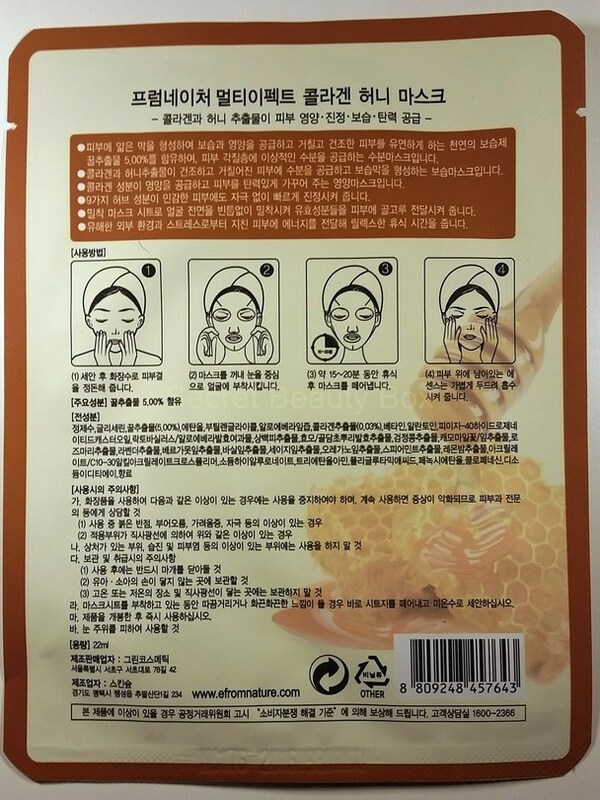 It contains honey, bee venom, propolis and royal jelly. This face mask works to exfoliate dead skin cells, blackheads and whiteheads. Iit also helps to control excess oil. I am loving things containing bee venom at the moment, I would avoid if you are allergic to bee stings though! Bee venom increases circulations and causes gentle plumping and firming of the skin, which helps your skin produce collagen and keep you looking younger for longer, something I will not say no to! Antipollution RE-peeling is a clear gel that doesn’t really smell of much. You don’t really need to use a lot as you only need to apply a thin layer to your skin. 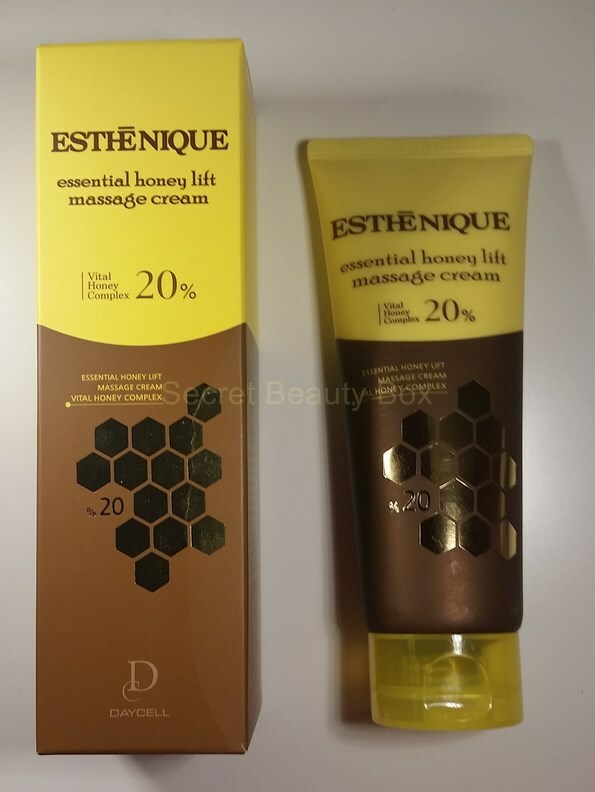 It is fairly sticky and has a honey-like texture that feels strange at first when you apply it, but then it starts to dry. Once it has fully dried that is when the fun begins and you get to peel it off. It reminds me of when I was a kid playing with PVA glue and putting it on my hands and peeling it off after.. maybe that was just me though! It peels off pretty much the same way that PVA glue peels off and it can get a little bit messy so make sure you take it off over your sink. This really does leave your skin feeling refreshed and soft, it’s as if you have peeled off a layer of dead skin and you are left with beautiful fresh skin underneath. I am a fan of face masks and a peel off one just makes it that little bit more fun and reminds me of my childhood. This is a hair mask that contains Manuka Honey which is supposed to deliver deep nourishment and repair damaged ends. The natural manuka honey also works to renew damaged cuticles and restore a silky gloss to your hair. After shampooing your hair you need to towel-dry it and then apply the mask. Take an adequate amount depending on the length of your hair and massage it throughout your hair. You then need to leave it of for 5-10 minutes before rinsing off. At first I was like oh I have to towel dry my hair! Which is down to me just being lazy and not wanting to get out of the shower to do so. But when you think about it and how it will work, it will be able to work a lot better on towel-dried hair rather than just slipping off wet hair. Also this is not going to be something you would use every time you have a shower. It is just like using any intensive conditioner and leaves you hair feeling super soft and conditioned afterwards. It is definitely a good pick me up for your hair during the winter months. This one is quite self explanatory. This hand cream contains heavily nourishing honey and a vitamin-rich apple formula that works to moisturise, purify and firm up dry hands. I really do love this hand cream, it smells divine and has a nice sweet smell to it. It absorbs into the skin very quickly and doesn’t leave your hands feeling greasy, which is what puts me off most hand creams and is the reason I don’t really use them that often. This definitely has to be one of my favourites now and it is such a bargain as well. 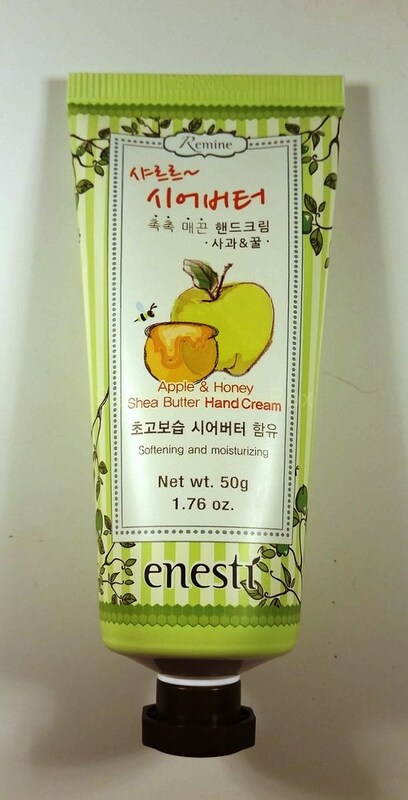 Apple & Honey Shea Butter Hand Cream leaves your hands smelling delicious and I really can’t get enough of the scent, I do love apple scented products. Here is another face mask in this box. This one is a one time use mask though unlike the other one. 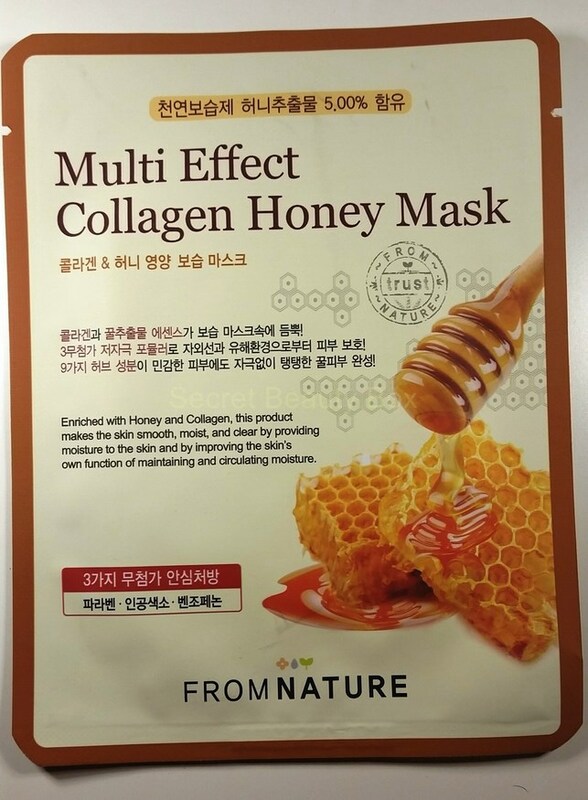 This mask contains real honey and collagen extracts which allegedly delivers deep nutrition and improves the skins elasticity by creating a protective moisture barrier over your skin. You apply the mask to clean skin and leave on for 15-20 minutes. 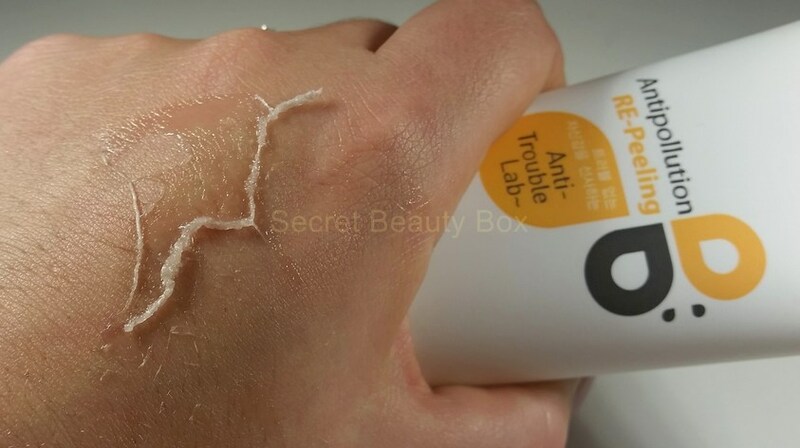 When you remove it, pat in any remaining product into your skin. This mask does leave your skin feeling very moisturised afterwards and I think it is wonderful considering how cheap this mask is! Also these sheet masks are fun to use as well as you look a bit like a scary Egyptian mummy when you have one of these on. This has to be my favourite product from this box. 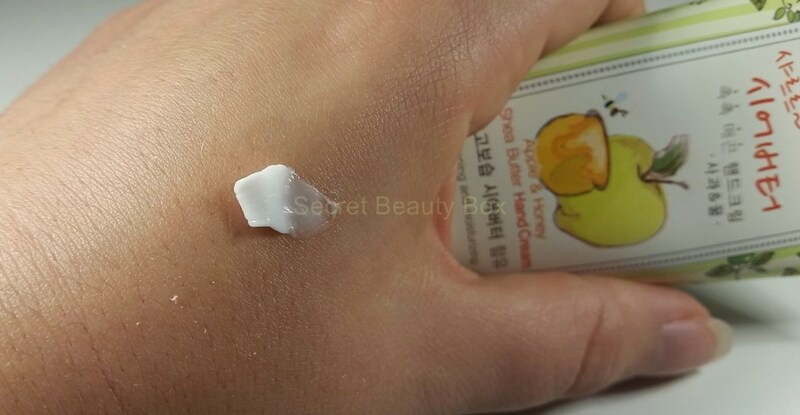 This is a water cream that is enriched with honey extracts, natural spring water, propolis extracts, aloe vera water, hyaluronic acid and green tea extracts. 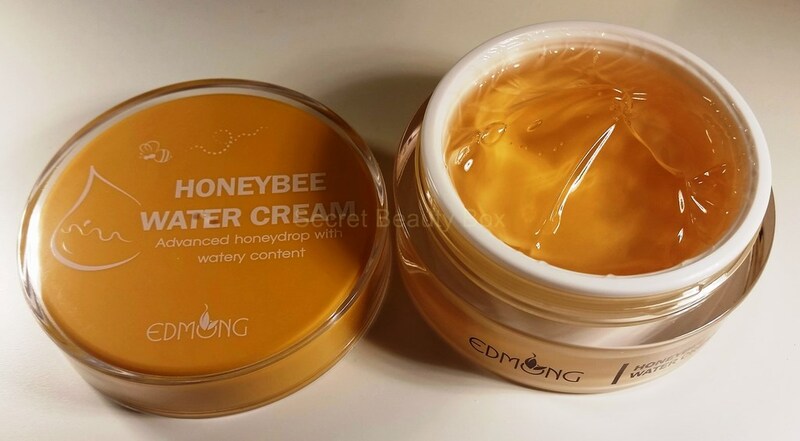 This HONEYBEE water cream is very fast absorbing and also free of parabens, artificial colouring, mineral oil, benzophenone, BHT, and talc. This is not like any cream I have tried before. It looks and feels like a gel until you apply it to your skin and rub in, then it feels like water. It doesn’t feel like you have applied any product to your skin but your skin is left feeling moisturised. This definitely doesn’t clog up any pores whatsoever. Apparently this can also be used as an overnight sleeping pack but I’m not quite sure how as it absorbs quickly into the skin. This cream also smells amazing, it’s quite strong scented but I really like it. This is definitely the main product I have fallen in love with. It it pretty much good enough to eat, it has that much good-for-you ingredients in it! This massage cream contains natural honey and collagen complex that delivers deep nutrition and firms up the skins elasticity. It is apparently the perfect solution for dehydrated and sagging skin. 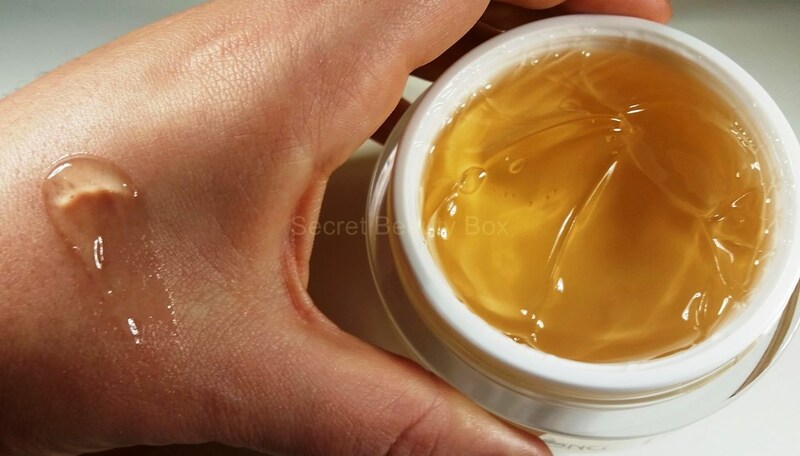 It has a honey like gooey consistency that glides on easily and absorbs quickly. The instructions say to massage in until it is absorbed and then rinse off the next morning. I have never found I have had to rinse this off though as it absorbs fully into the skin. It can also be used on your face, now I don’t know if that is why is says to rinse off the next morning . It is a very nice massage cream and I like the gooey consistency (makes it fun to play with too.. You can tell I like to play with things!). It isn’t scented to strongly and it leaves your skin feeling nice and soft. If it firms up any sagging areas then that would be great, but even if it doesn’t it is a great cream. 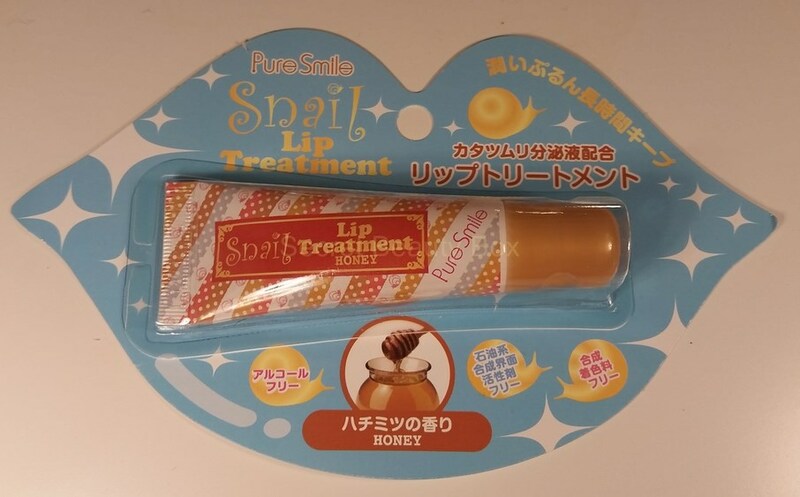 This lip treatment contains honey extracts, snail mucus, grape seed oil and shea butter. It moisturises, nourishes and protects dry, chapped lips. You only need to apply a small amount to your lips as a little goes a long way and is also recommended to be used overnight as well for an intensive treatment. It is quite thick I find once applied to the lips and it also tingles slightly as well. Once you have applied this it does stay on your lips for quite a while due to it being thick, so your lips do stay moisturised. I do find it odd having something that has snail mucus going on my lips but I know this is all the rage at the moment and it seems to be popping up in everything. This isn’t the best lip treatment I have used, I prefer them not to be quite so thick gel-like but it is still a good product and it does the job. I really did love this box and I loved that it was honey themed. 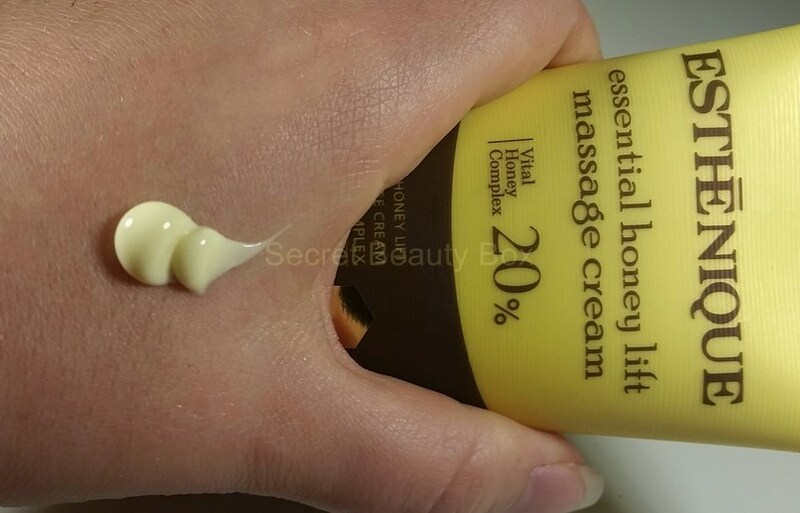 Everything was full size which is amazing and I have found one amazing product that I have fallen in love with, which is the Honeybee Water Cream. This has to be one of my favourite boxes from Memebox so far. I really like the hand cream, water cream, the masks and massage cream. These are things which I will actually get good use out of. The value of this Memebox came to $102 – £65.53. The boxes are very cute and bright pink. They come very well packaged and there were no customs charges, which is great. You don’t sign up to a monthly box, you just chose from the vast choice they have on their website and you can order as many or as little as you want! But you still get the surprise of the monthly boxes where you don’t know exactly what products you will receive.